Passionate about protecting our blue planet?  Why not do something that shows your love for the oceans and raises money at the same time? Whether it involves baking a cake or breaking a sweat, we’re right behind you. Take on a fun challenge, increase awareness and help fund our campaigns. We’ve registered with MyDonate to make sure we get every penny you raise. Set up your fundraising page now. 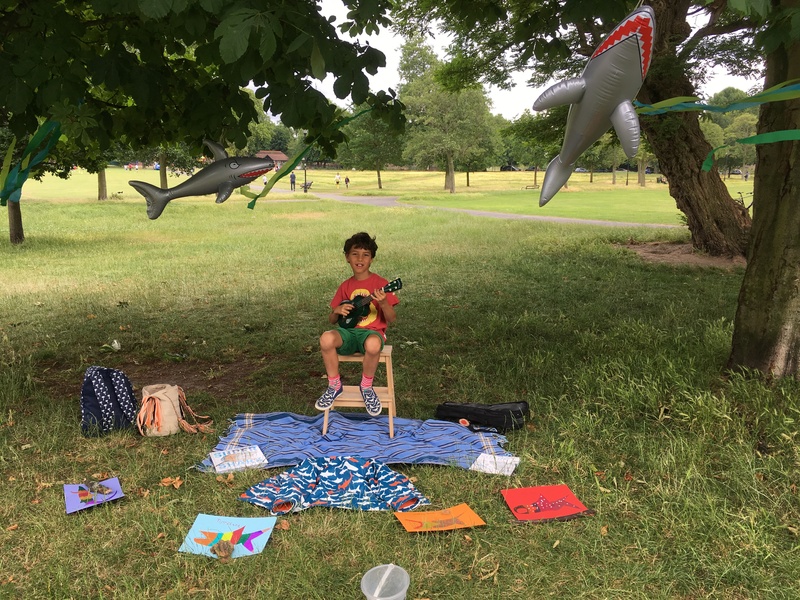 Seven-year-old Kea raised £489 by strumming his ukulele and singing Disney hits in a London park.